At Pine Ridge, daily controversy surrounds the Indian Reorganization Act (IRA) of 1934. Congress enacted the IRA on June 18, 1934. However, the voting requirement was drastically altered just three days prior. This amendment (H.R. 7781, 49 Stat., 378) dated June 15, 1934, lowered the overall voting bloc from "majority of all eligible voters" to "30 per centum of all eligible voters." Although similar voting laws have been voided by the Supreme Court (Baker v. Carr), this reduced voting requirement is legal, and Pine Ridge elections still adhere to this law. On Pine Ridge, the IRA was put to a public vote on October 27, 1934, with only 28.7 percent participating. 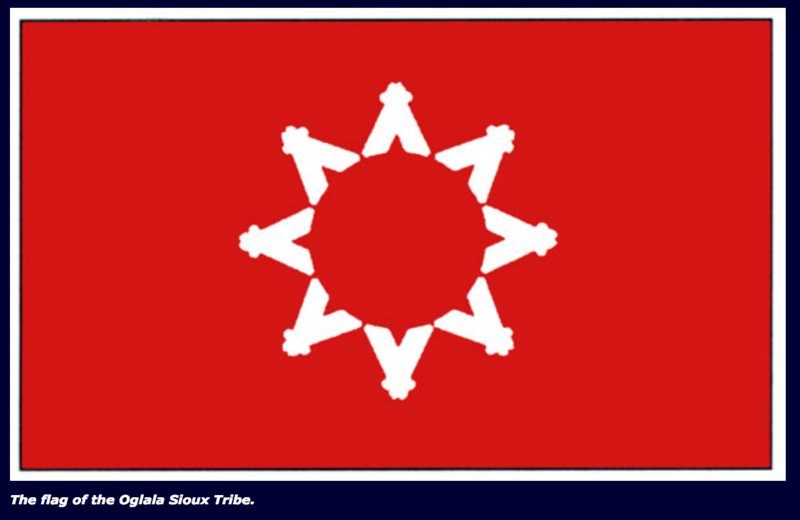 The current Constitution and By-laws of the Oglala Sioux Tribe was accepted by the members of the new Oglala Sioux Tribe via referendum vote on January 15, 1936.